Your Weed Man Minneapolis, MN professional can help you determine where and when your lawn can benefit from overseeding new seedlings into existing turf to promote overall turf health and development or whether a more detailed turf renovation job is needed to replace old worn out grass with a more tolerant variety. 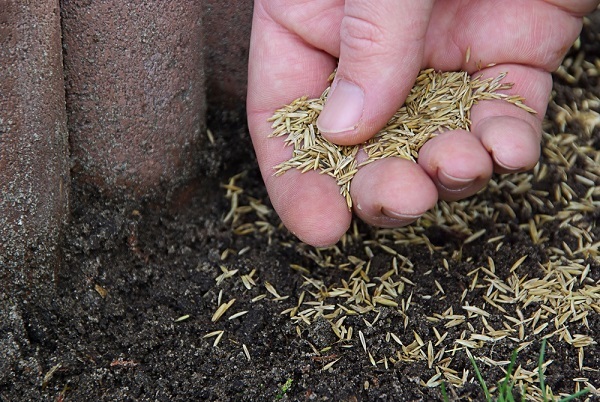 Newly seeded lawns need to be watered daily to keep seeded areas moist. This is a must for maximum results. Maximum results can also be improved when overseeding is combined with a top dressing service. Consult with your Weed Man Lawn Care Minneapolis, MN Professional to properly assess your lawn and provide you with customized recommendations.